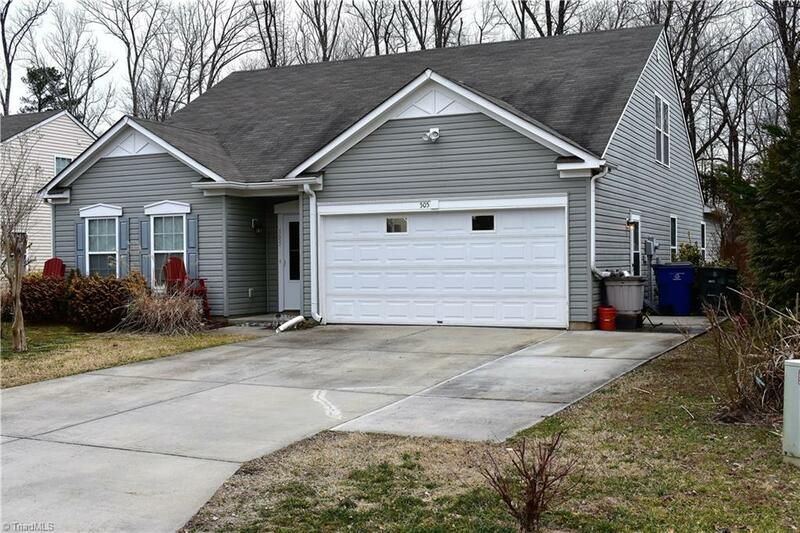 Nice 4 bed 3 full bath ranch home in Walnut Crossing featuring a fenced in yard, deck and screened in patio. The solar hot water heater and oversized kitchen with separate dining area make this home great for Entertaining! Home also features bonus room and 4th bedroom on 2nd level with a full bath. Sellers are offering a Carpet Allowance with approved offer. Must see today!